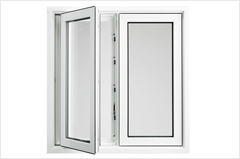 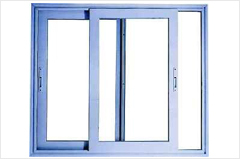 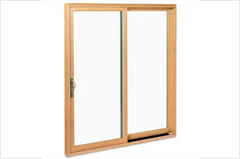 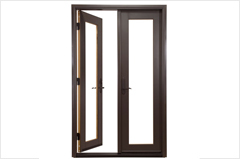 Three Track Sliding Window: These are windows in which you have 3 sliders and you can get a maximum of 66.66 % opening. 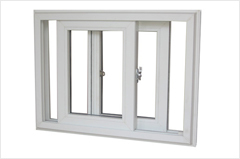 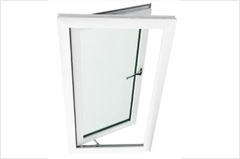 Fixed Window: In this type of uPVC Window the window is fixed & it cannot be opened. 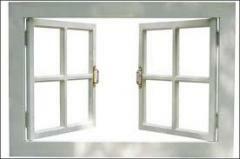 Out Open Window: These windows open outside. 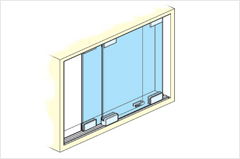 In ward Open Window: These windows open inside the room.